Blackpool manager Gary Bowyer has revealed that his side found motivation from Plymouth Argyle's programme written in their dressing room at Home Park. The Seasiders clinched a convincing 3-1 victory over their League One counterparts on Tuesday night and thereby continued their strong start to the season. Following the victory, Bowyer said a feature in Plymouth's match-day programme helped provide Blackpool with the added motivation to win the game. 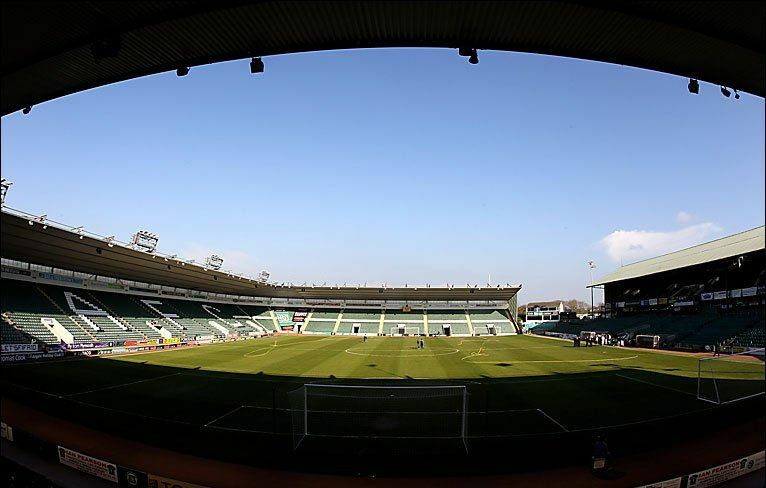 The Lancashire outfit had beaten Plymouth by a 3-0 scoreline in their previous visit to Home Park in March, but Bowyer was surprised to note how poor the Pilgrims were on Tuesday evenings. The visiting head coach discovered that the Pilgrims had not won on their home turf on a Tuesday night since September 2015, and he made sure to add the statistic on his player's minds prior to kick-off. Gary Bowyer says that Blackpool may have just completed their summer transfer window business well ahead of schedule. However, he says that it would be tough to rule out any opportunities that may come along Blackpool’s on the transfer deadline day. Blackpool are taking on Oldham Athletic in the upcoming league match. Blackpool have made an indifferent start to the season, which has improved in recent weeks. The team started the campaign with back-to-back 2-1 losses, but they were able to claim a much-needed victory over MK Dons at Bloomfield Road. After this first victory of the season, Blackpool picked up a valuable point through a 3-3 draw with Doncaster Rovers. 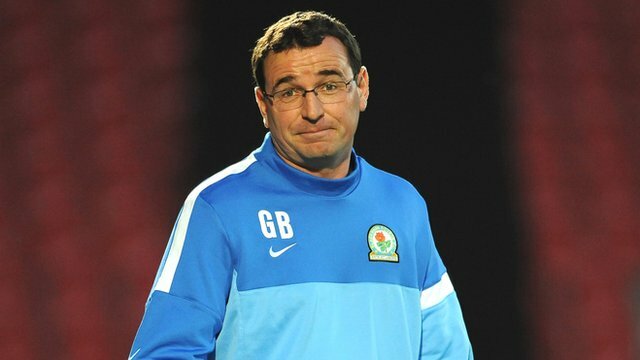 Blackpool have chosen a new manager in Gary Bowyer to take charge of the team. The League Two club announced on Wednesday that Bowyer would be the man to replace Neil McDonald. The former tactician McDonald left following the relegation of the club from the League One.